Santa Monica, CAlif. (JAN. 9, 2018) — The Recording Academy™ announced its Special Merit Awards recipients today, and this year's Lifetime Achievement Award honorees are Hal Blaine, Neil Diamond, Emmylou Harris, Louis Jordan, the Meters, Queen, and Tina Turner. Bill Graham, Seymour Stein, and John Williams are Trustees Award honorees; and Tony Agnello and Richard Factor are the Technical GRAMMY® Award recipients. A special award presentation ceremony and concert celebrating the honorees will be held in summer 2018. Additional details regarding the ceremony will be announced in the coming weeks. The Lifetime Achievement Award celebrates performers who have made outstanding contributions of artistic significance to the field of recording, while the Trustees Award honors such contributions in areas other than performance. The Recording Academy’s National Board of Trustees determines the honorees of both awards. Technical GRAMMY Award recipients are voted on by the Academy's Producers & Engineers Wing® Advisory Council and Chapter Committees and are ratified by the Academy's Trustees. The award is presented to individuals and companies who have made contributions of outstanding technical significance to the recording industry. 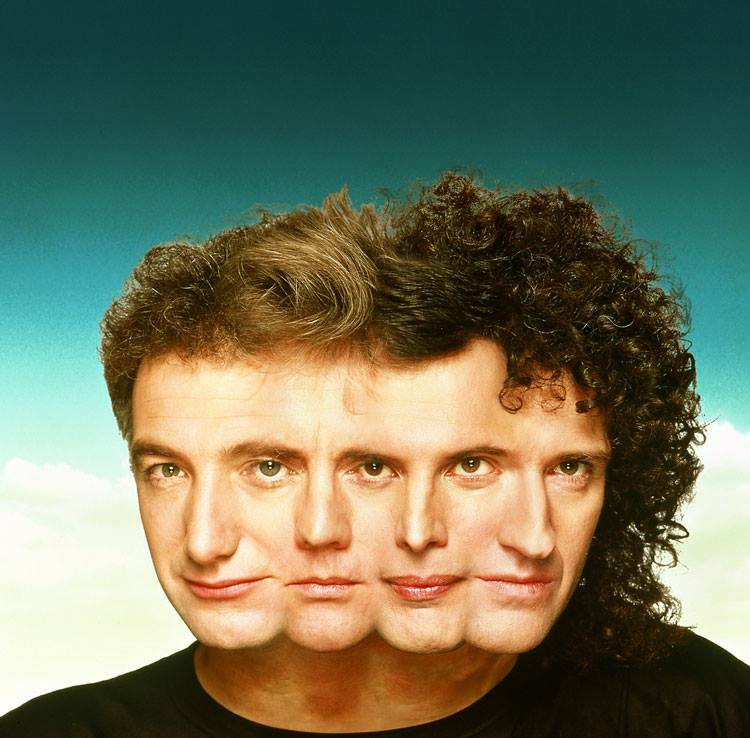 In a career spanning more than 40 years, Queen has amassed a staggering list of sales, awards, and hall of fame inductions that is second to none. Their impressive string of No. 1 albums and top-charting singles continue to put Queen in the Top 10 of all-time iTunes sales. The band has received multiple Ivor Novello Awards, an MTV Global Icon Award, and two recordings enshrined in the GRAMMY Hall Of Fame®—"Bohemeian Rhapsody" and “We Will Rock You”/“We Are The Champions," which also remain popular songs at sports events and arenas around the world. Recently, Queen became the first artist ever to sell more than 6 million copies of an album in the U.K. with their Greatest Hits album. Even with the tragic loss of their uniquely talented frontman Freddie Mercury, Queen remain one of the most revered bands in rock and pop history, able to claim one of the most enduring song catalogs of all time. With their sterling songcraft, virtuoso musicality, and colossal spectacle of their live performances, Queen—John Deacon, Brian May, Mercury, and Roger Taylor—captured hearts and conquered charts like no other band in history, a legacy that continues to live through the ongoing work and concert performances fronted by May and Taylor, presently joined for concert performances by the extraordinary American vocalist Adam Lambert.